I think you can tell by my rating that I didn't like this one. I have very few one star books and I feel bad even giving it a one star rating. Let's get to the reasons why this one didn't work for me. I am a firm believer that everyone reads a book differently so please note that these are my opinions and you may read this one and not agree with me in any way. The first thing I would start with would be to get a really good editor. I understand that a few mistakes can be overlooked and you see them in well established authors too. This one had so many mistakes with editing, grammar, spelling, and story line that it took away from the story. The story line was a good one however, its been done, many times. If you are going to do this story line you have to knock it out of the park. Many authors have written the story about falling for your brother's best friend. If you are going to repeat that topic you would have to bring something to the table to wow the reader. Unfortunately this one didn't do that. 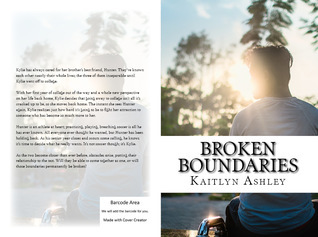 This is Kaithlyn Ashley's debut novel. It is also book one of a series in which this one ends in a cliff hanger. This cliff hanger did nothing for me. I have zero desire to read on. The repetitiveness in the back and forth POVs drove me nuts. At more than one point 3 characters said the same exact thing! EXACTLY! Then you get what is supposed to be the big bang and to me it was completely unnecessary. I'm sorry to the author that I couldn't enjoy this book more for what it is. My suggestion would be to push back release and give this one a good edit and re-read. 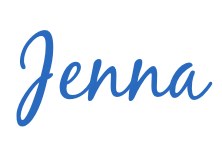 Maybe consider beta readers?